Homeowners and contractors throughout the region have come to rely on Lemon Bay Glass + Mirror (LBG) to provide high-quality and affordable mirror solutions for virtually any application. What will make the difference in your mirror purchase? Lemon Bay Glass has in-depth product knowledge, state of the art techniques and experience. We’ve built our reputation on making your mirror installation fast, easy and efficient. Our expert technicians have been with LBG for years, and have decades of experience in residential and commercial installations of all types. All our mirrors are cut by hand in our shop and polished on our own in house diamond wheel edging machine. Our Italian Four Spindle Precision Edging Machine uses diamond coated wheels that are water cooled producing the finest edge work possible. This procedure far out performs hand ground edges our competitors use. 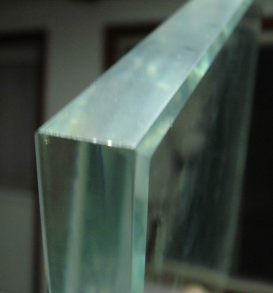 Keeping the edges water cooled while grinding or sanding is recommended by mirror manufacturers to eliminate stress to the silver backing causing “black edge”. Once the mirror is machined, the edges are cleaned and coated with a lacquer sealer keeping caustic atmosphere from the silver backing. We have invested in equipment to shape and polish the edges of the mirror to make for a very consistent and clean look that adds to the quality of our finished products. Nobody can equal the effectiveness of this process. 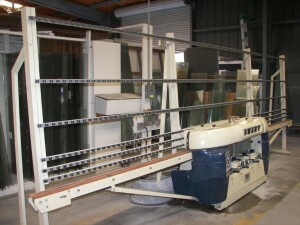 Having our own equipment insures quality and timeliness to the finished product. Cutting holes in glass to accommodate outlets, lights and sconces has become much easier. We can cut, grind and polish mirrors in any size you require. Lemon Bay Glass can provide custom beveled mirrors in endless shapes and sizes. We can produce your specific sized beveled mirror with beveled edges ranging from ½” to 2″ We also have decorative beveled mirror strips to accent either the edges of a vanity mirror or to highlight the joints between multiples mirrors. 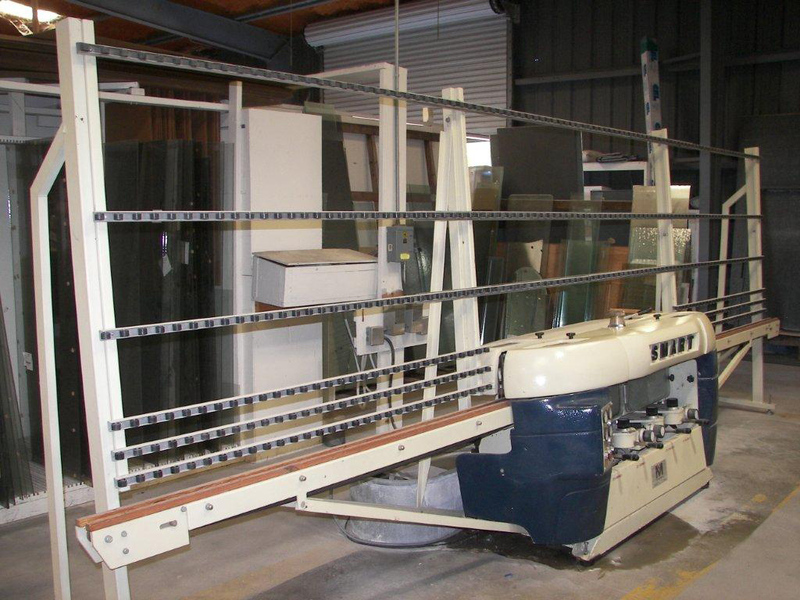 Whatever your custom beveled mirror requirements are, we’re happy to help. Contact LBG for further information and estimate.